Go to Compute Engine> VM Instances. Select the VM you will want to restore the files to and hit EDIT up top. 4. Scroll down to the "Additional disks" section and choose "+Add Item". In the name column select "Create Disk" from the drop down menu. 5. This will open the "Create Disk" side menu. -Choose "Snapshot" in the source type, then select the desired snapshot in the "Source Snapshot" drop down. 6. Save the changes made to the VM instance. 7. Log into the server with your domain admin accounts. 8. 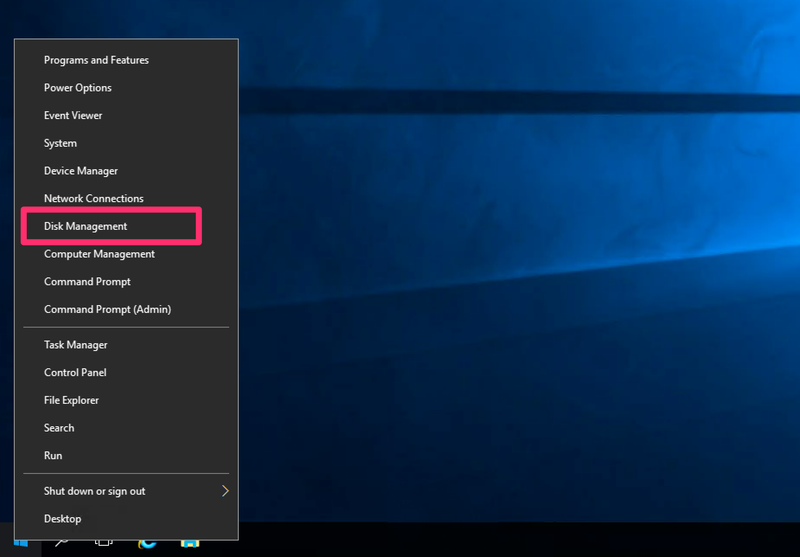 Open Disk management by right clicking on the Windows logo at the bottom right and choosing "Disk Management". 9. You'll see a disk that is offline. Right click on it and bring it online. 10. Right click on the volume and choose "Change drive letters and path". DO NOT CHOOSE FORMAT, THIS WILL DELETE THE SNAPSHOT DATA. 11. In the dialogue box that appears, choose add. Then select any drive letter you'd like and hit OK. For this example we are using the letter "D". 12. 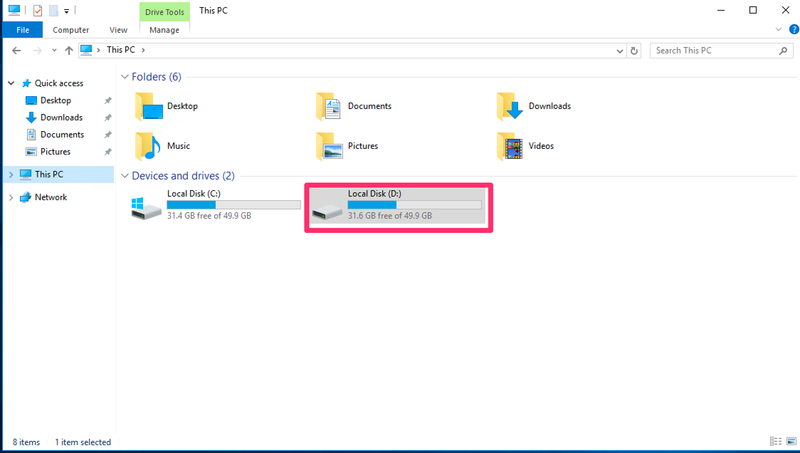 You now have a D drive and can browse for the files needed. 13. Once you have retrieved the files needed, open Disk Management. 14. Right click the disk and choose "Offline"
15. Go to the Google Console, and edit the VM instance once more. 16. Remove the disk from the "Additional disk" section. 18. Select the disk created from the snapshot, and delete it. Recommended: Implement a free OS level backup solution such as Windows Volume Show Copy in addition to Snapshots to allow users perform their own file and folders restores. As of right now, as long as you have a snapshot of a server you can delete the server and create a new VM instance using a disk created from a snapshot in a new zone and the server will be just as it was when the snapshot was taken. 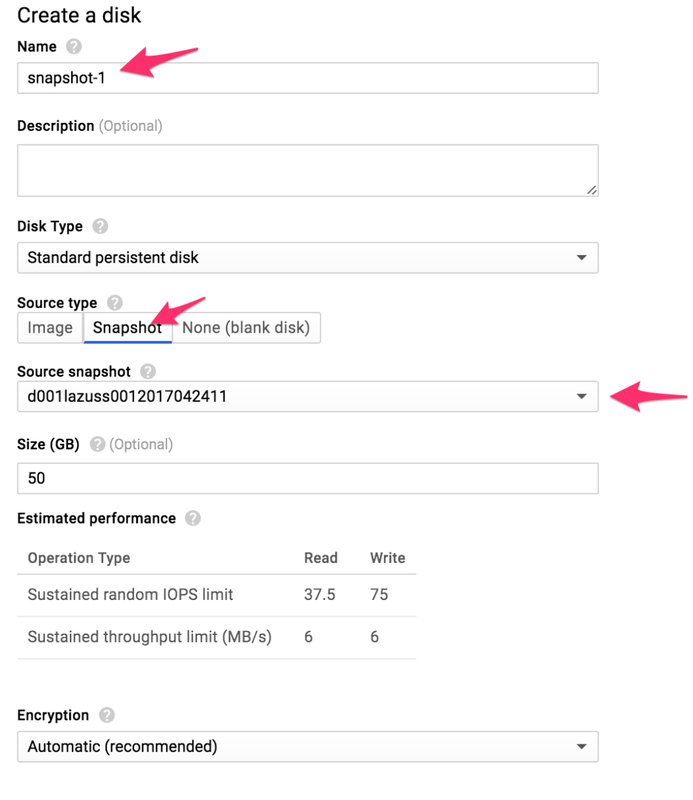 Snapshots on Google are multi zone unlike VM instances themselves. For example, I can have a VM instance in US - East1 - c, create a snapshot, delete the server and then I can create a new server in Australia - Southeast1 - a using the snapshot from the VM instance I just deleted. The process takes however long it will take to create the disk from a snapshot, the variables of this are the size of the disk and network speed in the new zone, but Google is be pretty fast in general.